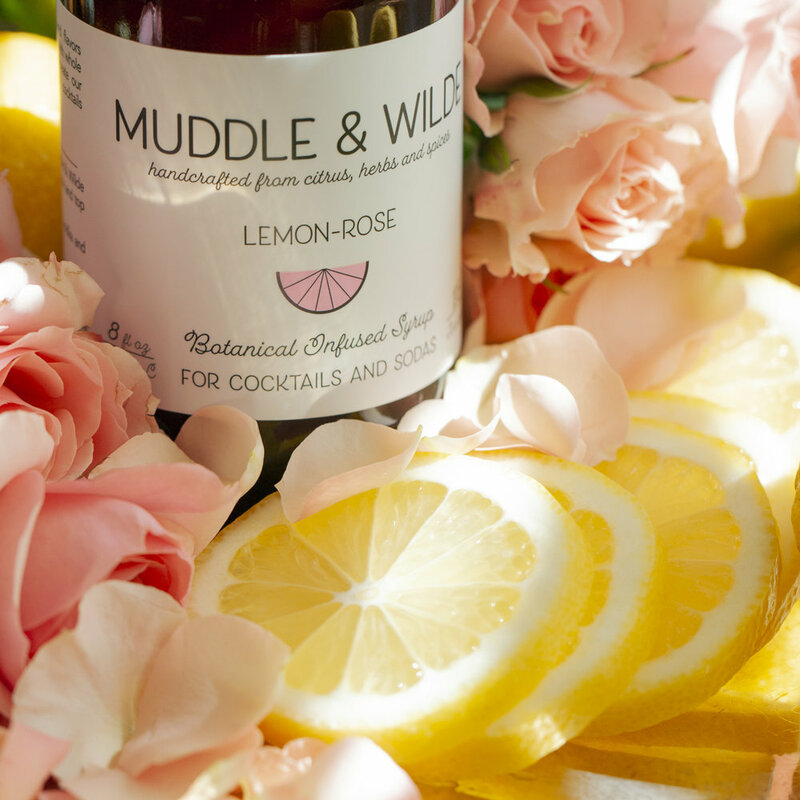 Over ice, combine 1 tbsp/0.5 oz of Muddle & Wilde mixer with 2 oz of alcohol and top with soda water to taste. Garnish with fresh citrus, herbs and flowers. 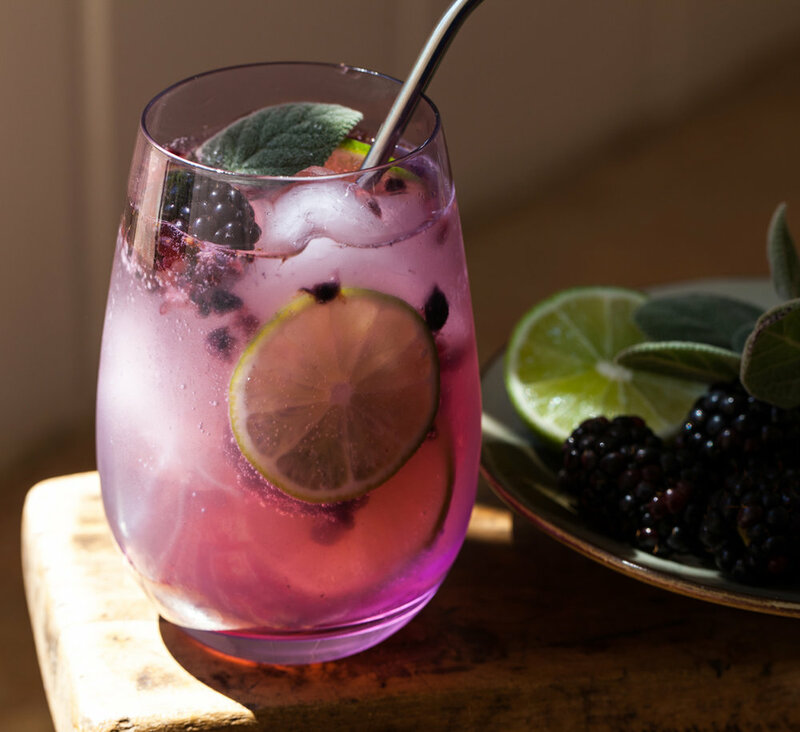 For a refreshing, low-sugar botanical soda simply mix 1 tbsp/0.5 oz of Muddle & Wilde mixer with 8 oz of sparkling water. 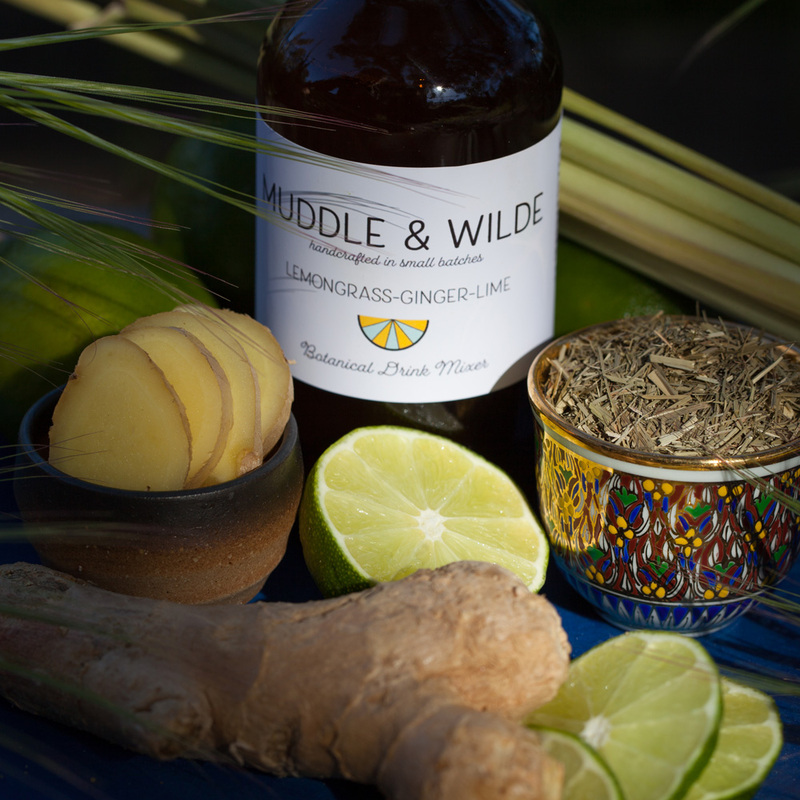 Muddle & Wilde can be kept unopened for a year and once opened should be refrigerated and consumed within 4 months. Crafted with all natural ingredients, we use whole fresh citrus, real spices and cane sugar to create our aromatic elixirs. That's it! And while we're at it, Muddle & Wilde mixers have only 6g of cane sugar (23 cal) per serving making them a healthy, natural option. Herbaceous lavender is perfectly paired with energizing lemon. Mix with vodka, gin, sparkling wine & soda water. A perfect combination of citrusy orange, tart hibiscus and soothing clove. Mix with whisky, bourbon, vodka, sparkling wine & soda water. 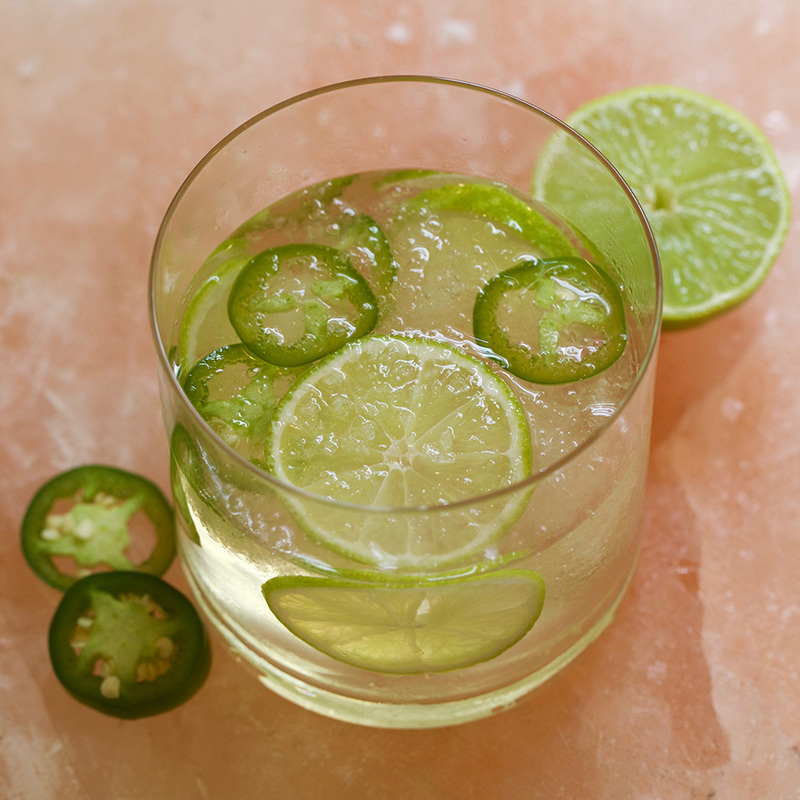 Tangy lime combined with the subtle heat of jalapeno. Mix with tequila, mescal, vodka & soda water. Fennel Orange Blossom Lime. Mix with vodka, whiskey, champagne & soda water. Herbaceous sage with invigorating lemon. Mix with vodka, gin, sparkling wine & soda water. The perfect balance of sour, spice and citrus. Mix with tequila, mescal, vodka & soda water. 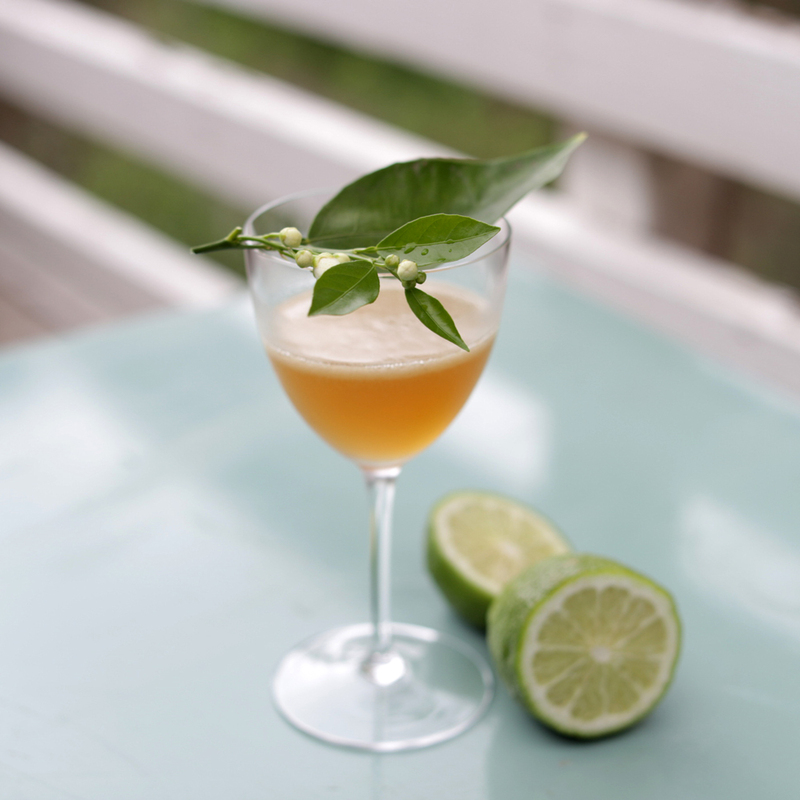 Tangy tamarind and smoky chili combined with lime. Mix with tequila, mescal, vodka & soda water. Fruity hibiscus and refreshing mint with lemon. Mix with vodka, rum, sparkling wine & soda water. The perfect warming Fall combination. Mix with whiskey, bourbon, rum & soda water. Vibrant Lemon Verbena and lime rounded by the tonic like taste of juniper, Mix with gin, vodka, sparkling wine & soda water. Habanero Grapefruit Cinnamon, Mix with mezcal, tequila, whiskey & soda water. Lemongrass, ginger and lime, Mix with gin, vodka, sparkling wine & soda water.